Isn’t it time to own your own home at th beach? Fabulous opportunity to live every day at the beach! 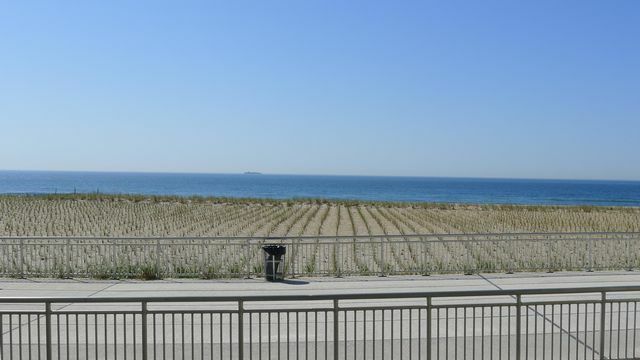 This oceanfront studio is located in a boardwalk building with underground parking, new laundry room, and live in super. Steps from the boardwalk, close to the subway, ferry, express bus and shopping.